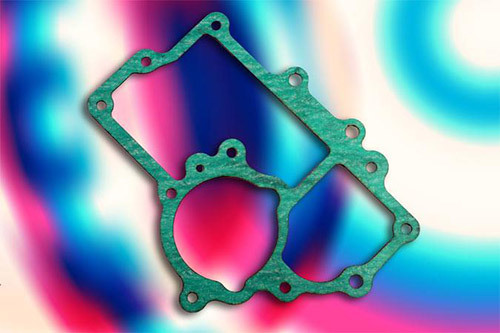 Miller Gasket has been providing custom die cutting services to a wide range of industries for over 50 years. 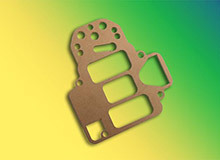 We offer a variety of die types including steel rule, Class A, rotary and engraved dies, and work with our customers to choose the right die type for their application. 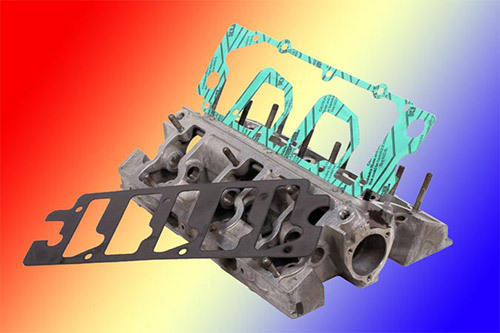 Depending on the production volume, material type, and required tolerances, we can choose the most economical die type and cutting process. We have hydraulic and clicker presses from 15 to 100 tons, equipped with semi-automatic, automatic, and high speed capabilities. Our presses can run parts up to 35” x 63” and meet tolerances as tight as ±.005”. 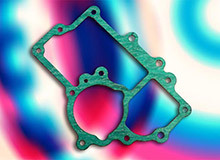 We produce all types of components including gaskets, insulators, washers, pressure sensitive adhesives, conductivity parts, speaker parts, shielding parts, and multi-layer components. Our manufacturing facility is set up to handle a range of volume from prototype to high-volume productions runs, and we offer 24 hour turnaround prototyping. 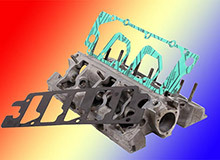 For more information about our die cutting capability, see the table below, or contact us directly.